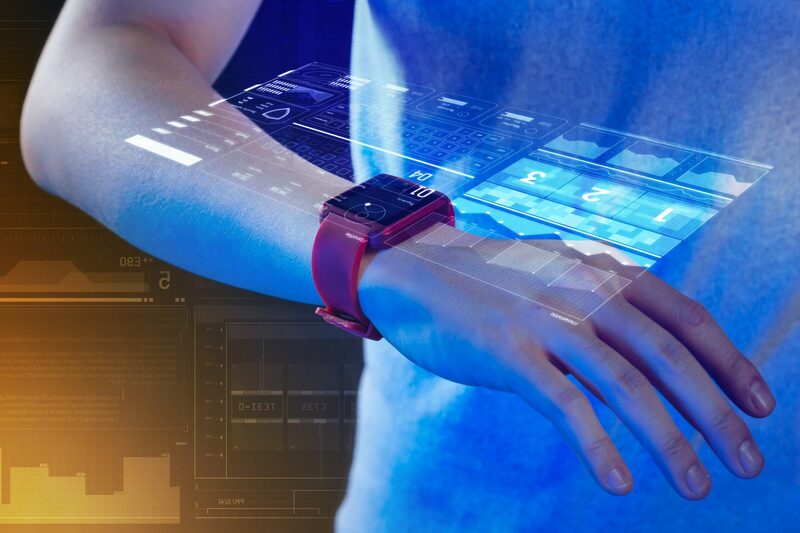 Are wearables a potential solution to the $250 billion challenge of workplace injuries? Workplace injuries cost companies and their workers’ compensation insurers billions of dollars each year—the US Occupational Safety and Health Administration estimates the annual direct and indirect costs of lift-related injuries alone top $56 billion. In this series of blog posts, I’ll explore how a new generation of industrial wearables and analytics tools promises to change this picture for the better. Despite the rapid digital advances of the 21st century, injury levels in industrial workplaces have remained static since the late 20th century. According to Economic Policy Institute statistics, the direct and indirect cost of all workplace injuries and illnesses in the US is more than $250 billion a year. Industrial companies also face significant safety-related costs in the form of penalties for violating OSHA regulations. That is despite the estimated $4,000 organizations spend annually per worker on injury prevention. One reason for this is that digital-driven change has yet to bring meaningful transformation to how organizations optimize the safety of workers who perform tasks that place heavy physical demands on their bodies. There is an opportunity, however, for workplaces such as warehouses, factories and construction sites to use technology to optimize worker productivity and safety in much the same way as they are using it to better manage and maintain productive assets. Such technology will find favor among workers, who today live a world of mobile apps, personal wearables and smart-home sensors. Smart algorithms, advanced analytics and affordable—yet flexible and powerful—industrial wearables from innovators like StrongArm Technologies have the potential to deliver more accurate risk assessments and the data to support precise interventions that can reduce injury in the workplace. Workers’ comp insurers could play a key role in helping to evolve the methods used to monitor and evaluate ergonomic conditions and onsite safety. They could partner with industrial organizations and tech startups to drive these solutions into the workplace—in the process, decreasing claims, keeping industrial workers protected and productive, and bringing down costs across the board. We see this as a major opportunity for workers’ compensation insurers to provide a compelling ‘living service’—a tailored insurance offering that predicts and reacts to customers’ changing needs and circumstances. In my next blog post in this series, I’ll look at the challenges workers’ comp insurers are facing and why they could benefit from new approaches to risk engineering and mitigation. Read the Accenture/StrongArm white paper to find out more.